Home > Latest News > Careers in International Organisations > Working in the international Public Sector > There has Never been a more Exciting Time to be Part of the ILO! 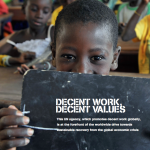 There has Never been a more Exciting Time to be Part of the ILO! The ILO is the only tripartite UN agency, bringing together representatives of governments, employers and workers and the mandate to promote social justice, employment and internationally recognized human and labour rights in the context of inclusive and equitable economic growth. 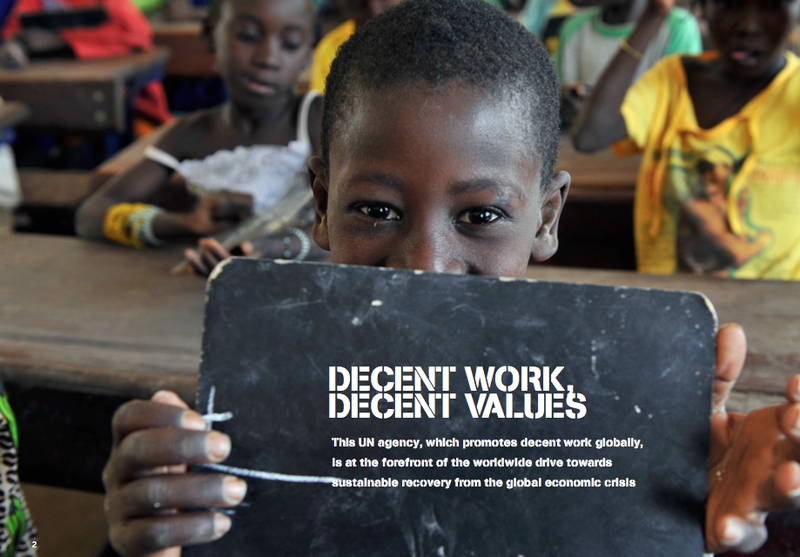 In short, ILO is committed to “Decent Work for All”…The ILO is the right place for you if you would like to work within an internationally diverse, globally challenging, highly principled environment and you have a proven track record high performance. Meet us “virtually” at the Global Careers Fair on 25 & 26 June 2014.